Innovative Marketing Associates, or ima as we like to be called, is an international cloud-based agency of independent marketing, design and research executives. In contrast to a traditional agency where you might have one or two designers working on your project, at ima you get six of the world's most dynamic artists each providing you with their ideas and strategic concepts. Sprint named us "their boutique agency." 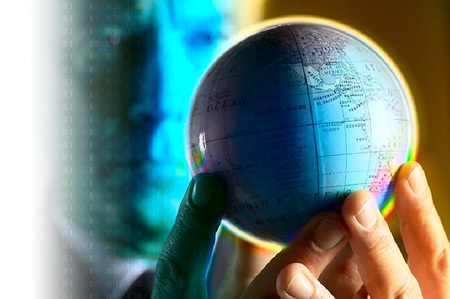 They appreciated what many of our clients like GE love about ima: global presence - boutique personal service. 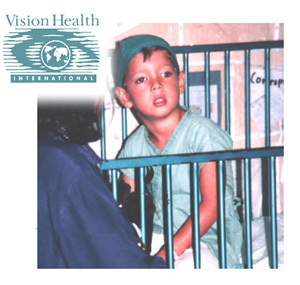 Costa Rican youth whose sight was restored through the work of Vision Health International with funds raised by IMA.